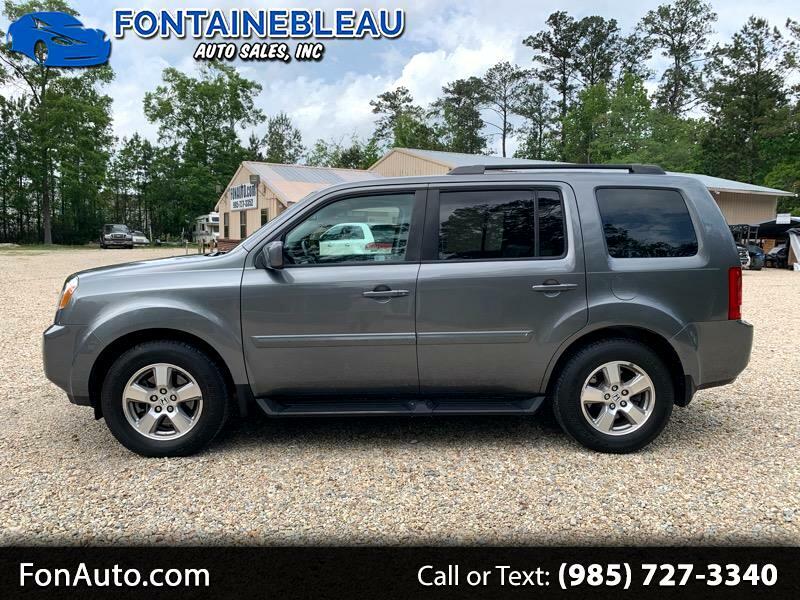 2009 Honda Pilot EX-L.....We have for sale a 2009 Honda Pilot, that is loaded, and in nice shape, inside, and out. It has the 3rd row seating, and will seat 7. It drives out nicely, and everything works.....We have several Honda products, and sell the, at great savings. So stop on by, and take this Pilot for a test drive.